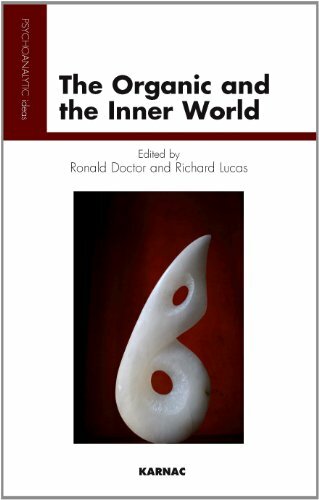 Richard Lucas was Consultant Psychiatrist at St Anne's Hospital and a member of the British Psychoanalytical Society. He had a particular interest in the integration of analytic concepts within general psychiatry and has written on many related subjects, including the psychotic wavelength, puerperal psychosis, and cyclical psychosis. He received the OBE in 2003 for his contribution to the Disability Living Allowance Award Board.